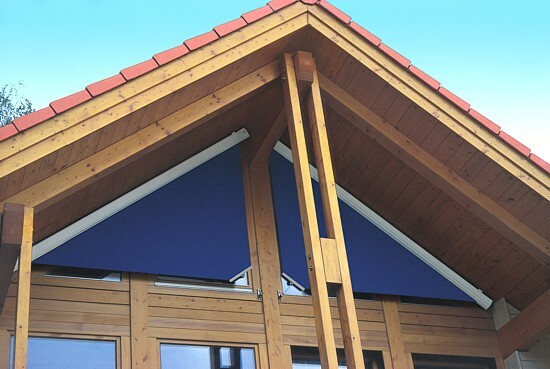 Samson Awnings offer many special solutions for shading by either combining standard products or by providing additional framework, bespoke brackets, timberwork, etc. 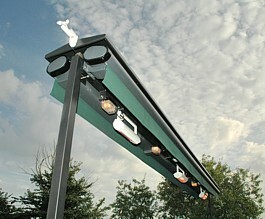 to standard and bespoke products. The possibilities are endless in terms of design and application with modern lighting and heating increasing the times at which outside applications can be used. 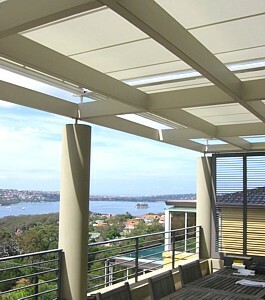 Specialised shading for unusual shaped windows as well as large areas of glazing on roof structures is another area where Samson can provide unique solutions. Many of the installations carried out by Samson have combined various skills and products to create a complete solution to the particular requirement of you or your customers. Steelwork, timberwork, electrics and specialist welding and painting can combine to create almost anything you require. 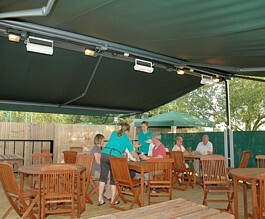 Many of the Samson Awning products can be added to existing structures with a little thought and attention to detail. When there are extra requirements for installation Samson can provide steelwork, welding, electrical, groundwork and many other services to ensure the final scheme is provided to your requirements. 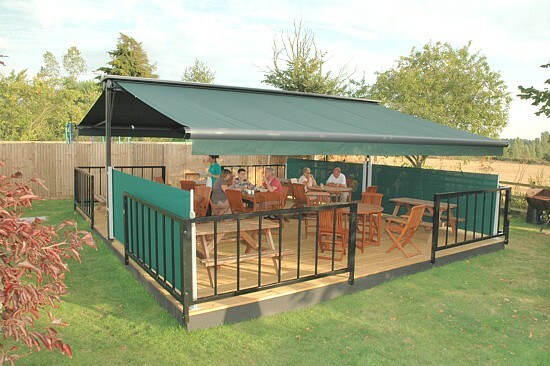 Many of the awnings and umbrellas we supply are further enhanced with timber decking, side barriers and of course heating and lighting. 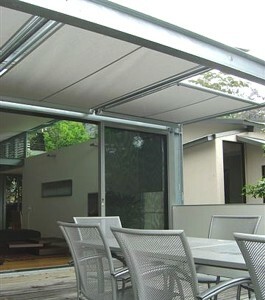 All these items combined can create the perfect outside ‘al fresco’ drinking, dining or simply entertaining area.